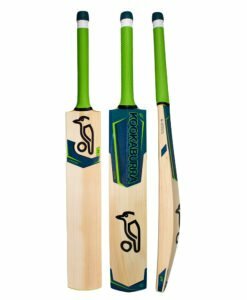 The new 2018 Kookaburra Kahuna Pro is the ultimate cricket bat which has been carefully handmade using the finest quality premium graded English willow which is unbleached and has been selected to perform. 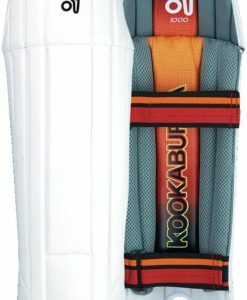 The Kookaburra Kahuna Pro is at the apex of the Kahuna range for more than 16 years with a full body spine and huge edges which makes it an extremely strong bat for the hard-hitting players who like to hit powerful boundaries. The bat is ideal for hard hitters who prefer to hit huge shots. 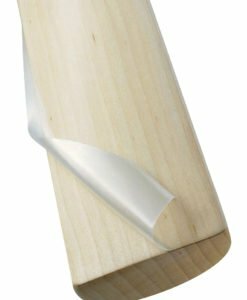 The bat is handmade from ‘players’ quality wood which is a specially selected Grade 1 Unbleached English Willow and has its own signature colour which has made this bat stand out from the rest of the bats. The Kookaburra Kahuna Pro is a Legendary bat which is used by AB De Villers and Martin Guptill. Its world-renowned graphics make it a very stylish bat. Every Kookaburra Kahuna Pro is handmade to maximise its performance by Kookaburra’s expert batmakers. 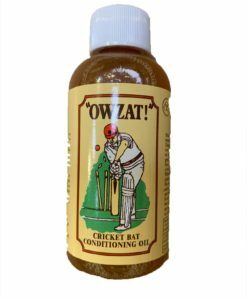 The bat is well balanced and it is fitted with a snake grip to maximise the grip of the player on the bat. The Kookaburra Kahuna has an iconic player profile to match the needs of modern cricket which makes this bat amazing. This bat is updated and improvised year after year to keep up with the modern trends in the game. 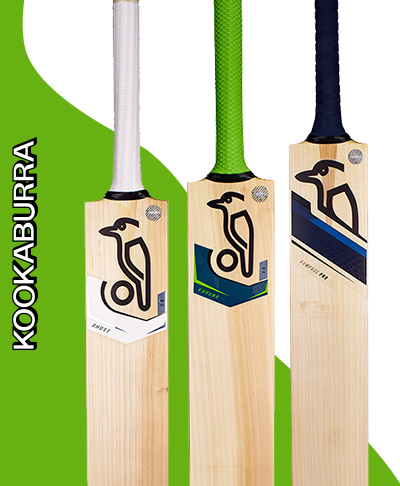 The Kookaburra Kahuna is Pre-prepared and dried naturally to give the bat greater durability and flexibility. 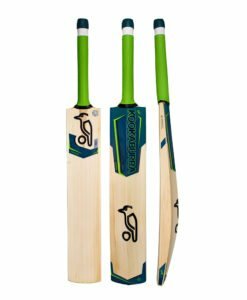 It’s big edges, huge profile and renowned graphics, hence makes it the perfect bat for the strokemaker who likes to take control of the bowler and lead his teammates by example. 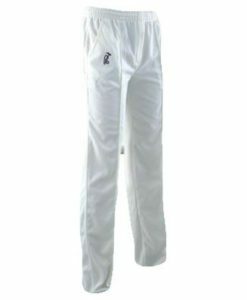 Kahuna Pro has been carefully handmade using the finest quality premium graded English willow which is unbleached and has been selected to perform.